You are in for a treat if you follow the suggestions of Herbert. 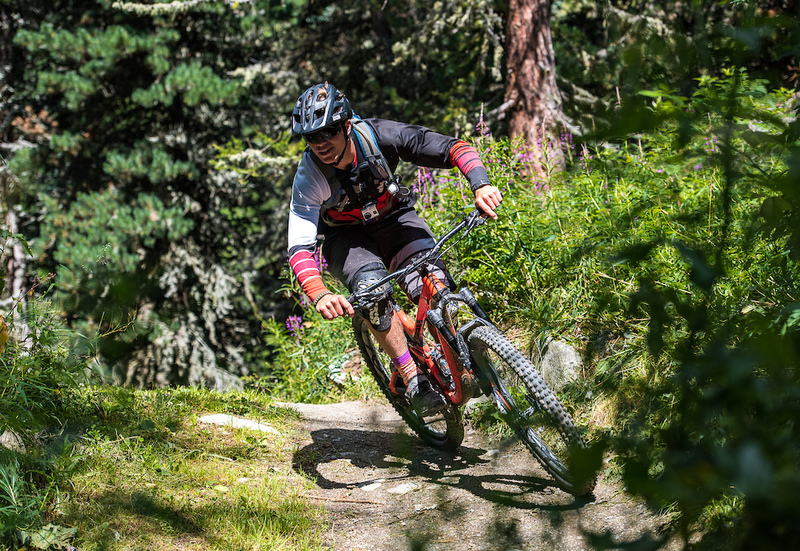 This time we went into the Engadin and rode 3 days the best trails around St. Moritz. We arrived around lunchtime at the "Sporthotel Pontresina" which was the base for the next few days. There was more than enough time left that day to go for a first ride. 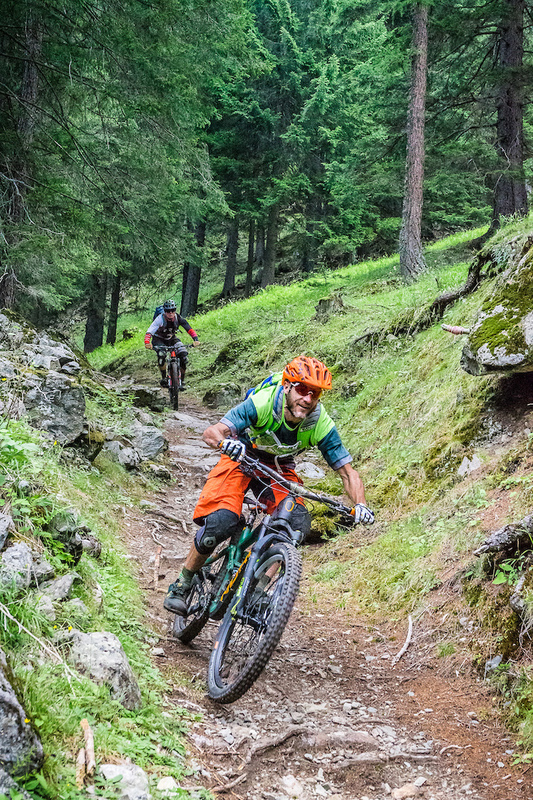 In order to get a decent amount of downhill, we started off with a shuttle from Bike School Engadin up towards the Albula pass. The shuttle dropped us at the start of a short but punchy climb to the Es-cha mountain hut. The hut is not only really cute, it is also the starting point of the first trail of the Hammer Days. The climb is punchy, but as soon as you get to the hut the effort is forgotten, the views from up there are magnificent. And the food is great too! We get homemade Pizzoccheri for lunch (a local special) and eat it in front of the hut, enjoying warm sunrays and the views. 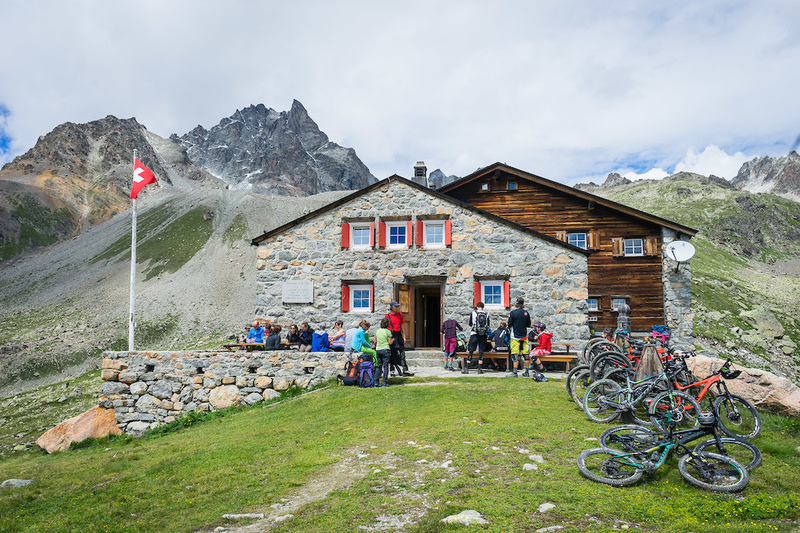 The hut is a member of the Swiss Alpine Club and open in summer and winter. 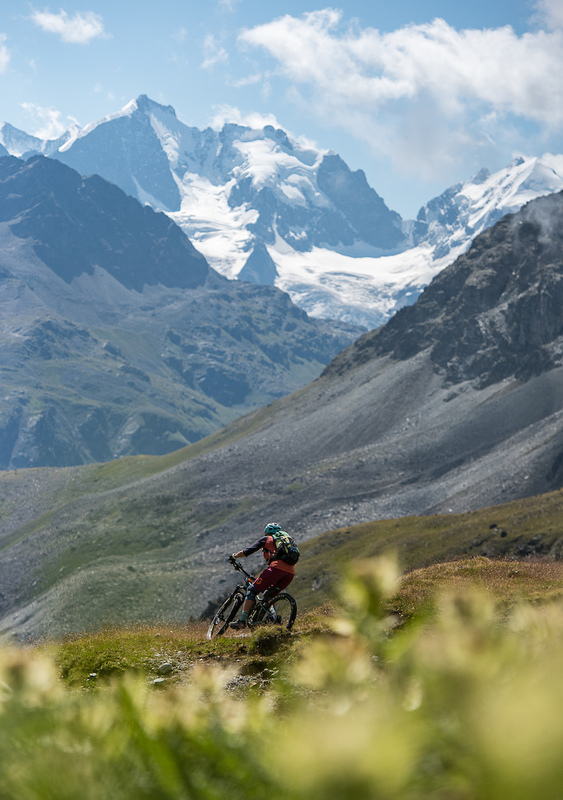 We could stay for days - food and views are so good - but already from the hut, the upcoming trail looks badass. Not long after, food was served we grab our bikes and move on. The trail leads us all the way down into the valley to a village called La Punt. The trail starts off with a couple of rocks, or jumps for some. But the further down you get the more flow the trail offers - when you finally enter the forest it peaks and the trail gets super fast. With smiles for miles we end up in La Punt where the shuttle bus already awaits us. That first (half a) day out was definitely great. Too bad the trail ends this quickly, we could have continued in the woods for hours! On our second day, a classic run was on the agenda - the excellent route from Bernina Pass down to Poschiavo. We took the Rhaetian train up to the Bernina Pass, such a beautiful way to get to the trail head. The views from the train were marvellous. 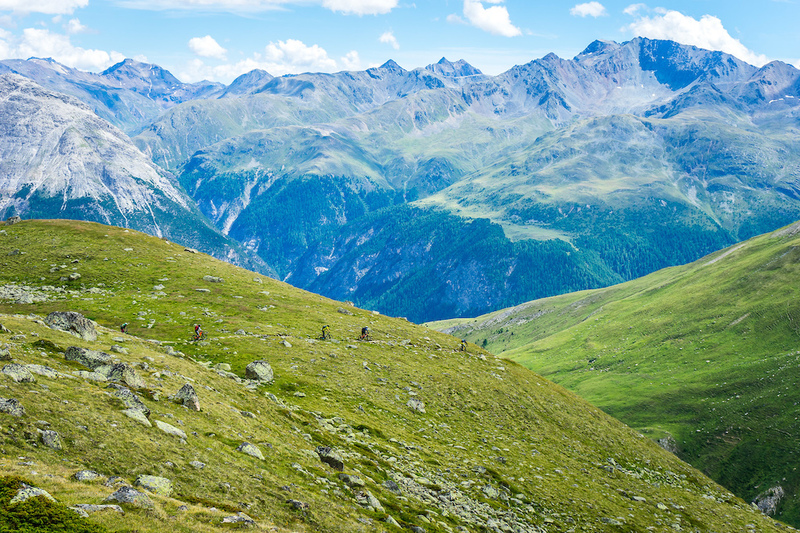 From the Bernina pass, we have multiple trail options down to Poschiavo. 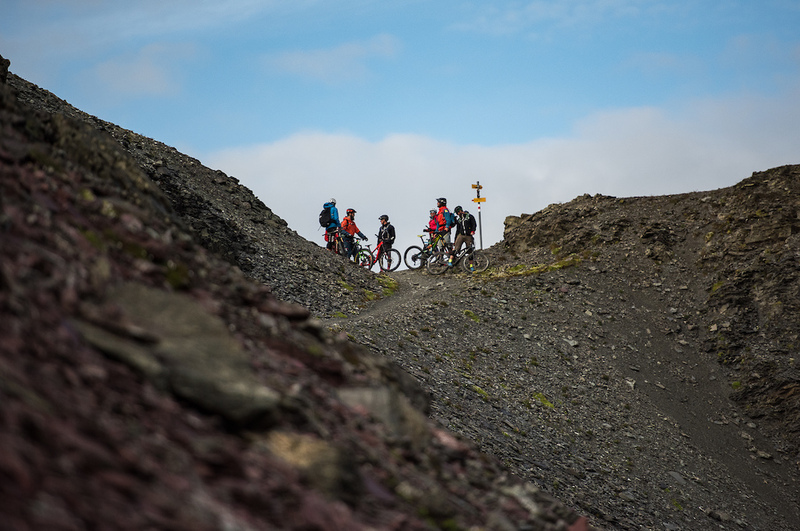 The options vary from basically a flow trail, to some medium tech up to a trail that is basically a rock garden top to bottom. 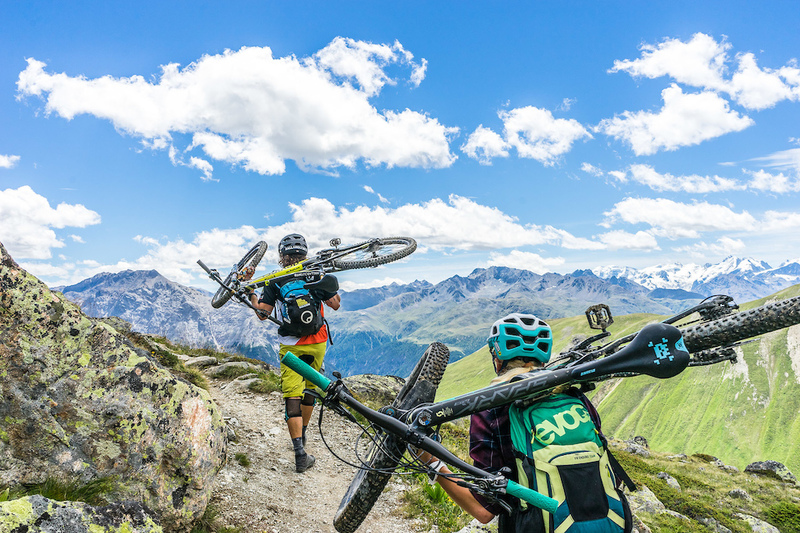 There is a Bernina loop that is therefore suitable for almost every mountain bike level. You see the bottom of that valley? 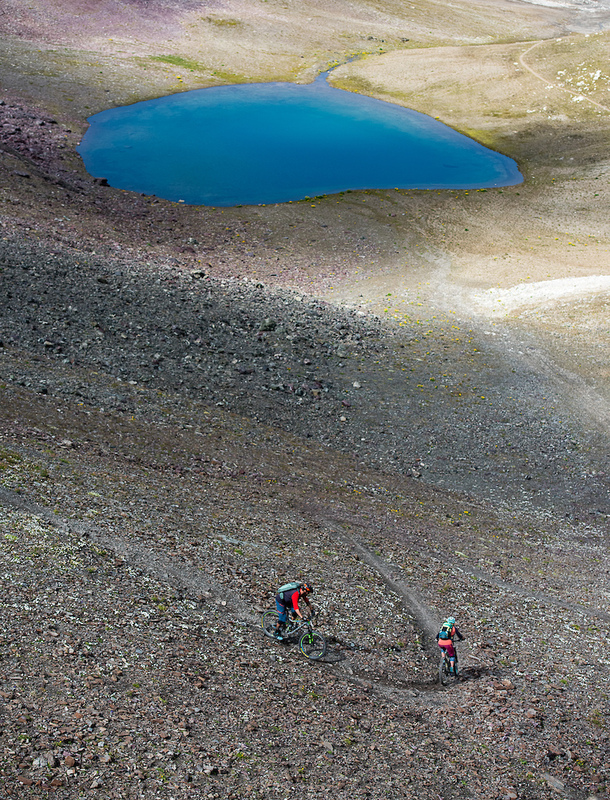 Yep, only singletrack until you get there. The trail starts with some rocky sections, becomes loose and there are a couple of hairpin turns as well. However, it gets easier by the minute. If you are not a big fan of stones, you should avoid this trail. After a very flowing forest passage towards the end of the trail, it changes abruptly into a very fast but stony old Roman path down to Poschiavo. La Rösa is for sure an amazing option down to Posciavo. 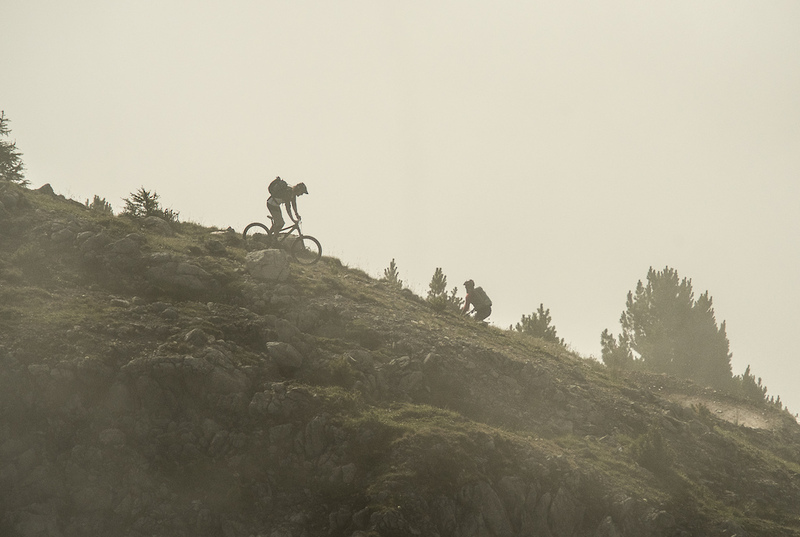 But the nicest thing is that you don't have to decide which trail you ride that day. Just take the Bernina Express (the train) back up to the Bernina pass and ride another trail down to Poschiavo. Or the same twice, since all the options are heaps of fun! After getting to Posciavo there is basically only one thing you need to do - Gelato on the central square. After gelati, we board the train with many other bikers and go back up to the Bernina Pass to ride the flow trail down back to our Hotel in Pontresina. Not much to say about this trail. Some might find it funny, some might find it boring. It's for sure a lot nicer than to ride the street. But our advice is: Spend more time on the Posciavo side of the Bernina pass. Since Herbert likes to spoil us with the best offers from the region (not just the trails) we end up having a BBQ at Chesa Rosatsch in Celerina. Something we can highly advise. A nice way to end a great, long day on the bike for sure! After a very, very short night we get picked up by a shuttle at 3:30 AM to get to St. Moritz. 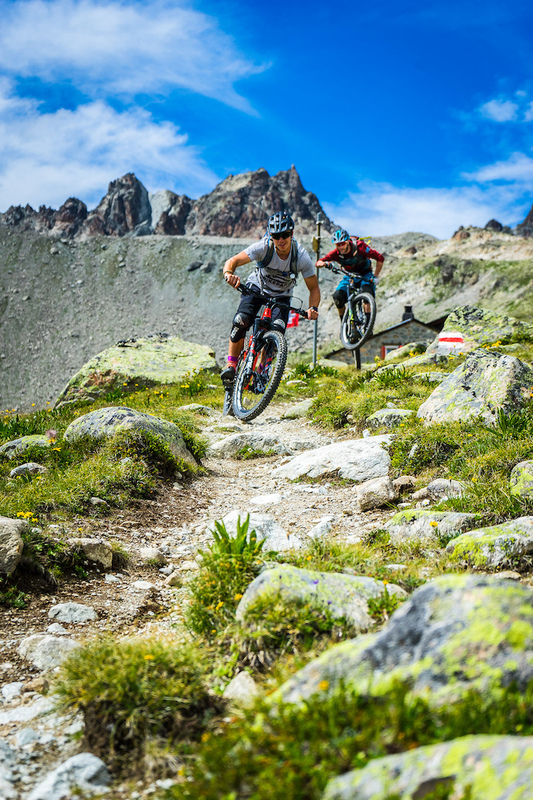 As our final day in the Engiadina, we will ride the best trails around the Piz Nair. 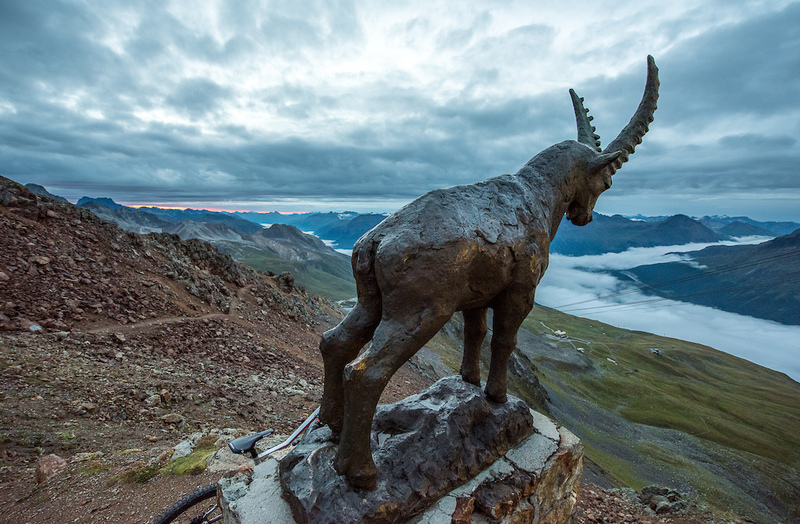 But not only this, we also join the "Piz Nair Sunrise". 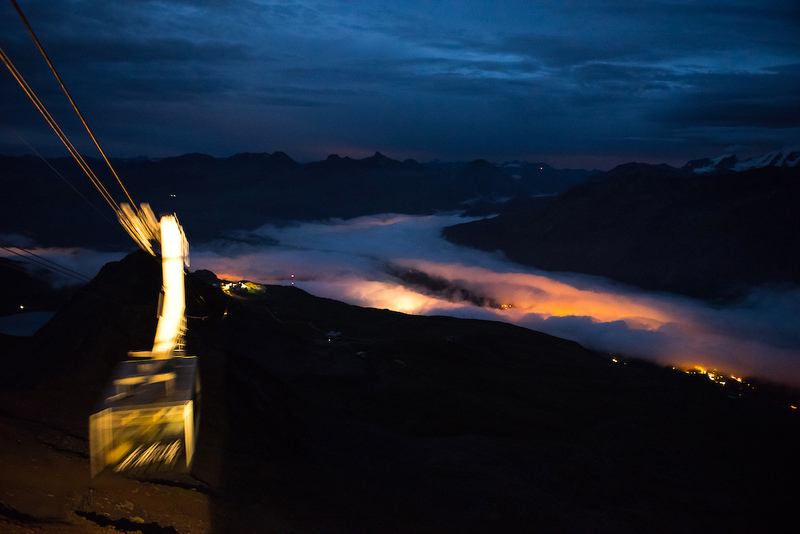 With a special uplift that brings us on top of the 3000m high Piz Nair before sunrise. The sun was behind some clouds, but still breathtaking! Everyone looks forward to the sunrise. But clouds make it basically very hard for the sun to deliver a visually stunning performance. Or at least not just yet. Means breakfast for us at the Piz Nair restaurant. The sunrise was not very spectacular, but a bit later we did get the amazing light everyone was hoping for. 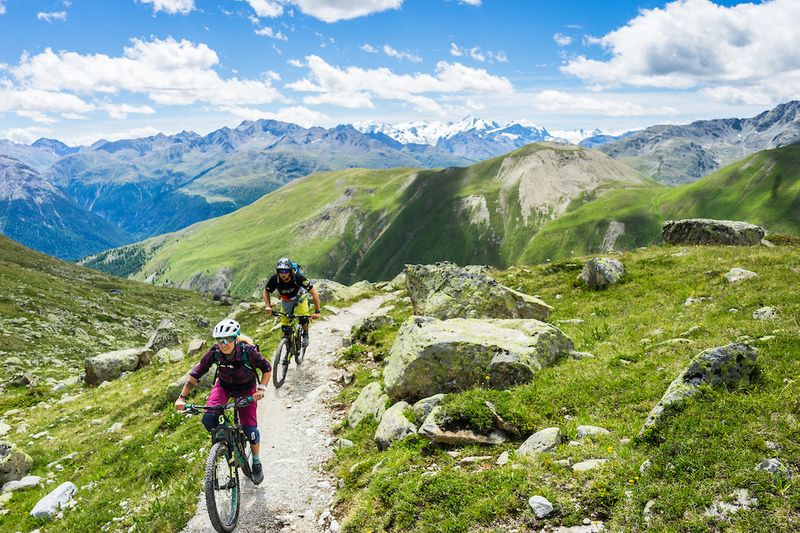 The trails around Piz Nair are classics and most if not all of the group new them already. Also here you will find a couple of nicely built flow trails. However, its the other trails around that Piz Nair that we count as the actual highlights. But go and have a look yourself. "I really enjoy paying 24€ for a pizza, 12,50€ for a beer and 3€ for an espresso" said no one, ever. Switzerland riding is amazing. Lift tickets are only four times the price of Italian lift tickets. Which is good value compared to the beer price difference. I think there is still a couple of articles where you didn't paste the same "24€ pizza" comment. Go for it! 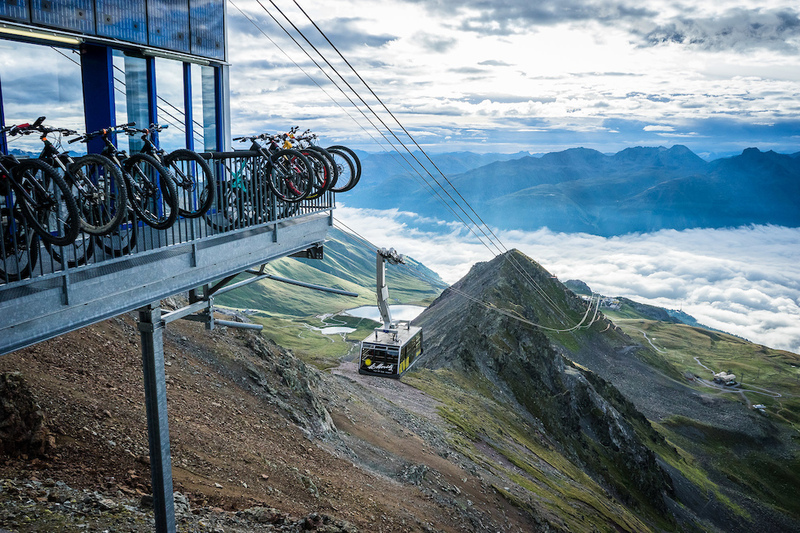 You might have Austria and Switzerland mixed for the bike-ban part tho. I live in Domodossola, a small city in the alps near Switzerand, but in Italy, come here, we have tons of trails, great handmade inexpensive beer... and a lot of swiss people coming here for their business because Swiss is too expensive. We are a little Tijuana ???? 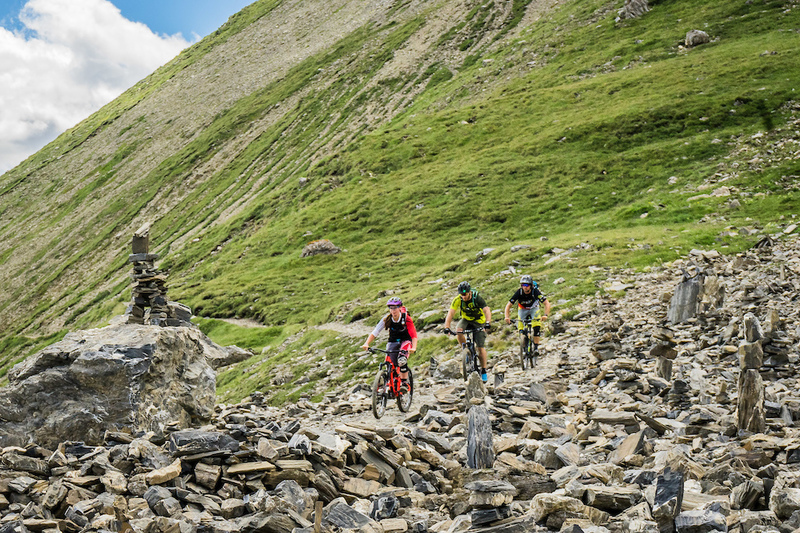 @matzx: I have just started ti add Trail to trailforks, check for Domodossola, and Just send me a message if you are coming, me and my friends are always happy to take a ride with new friends! 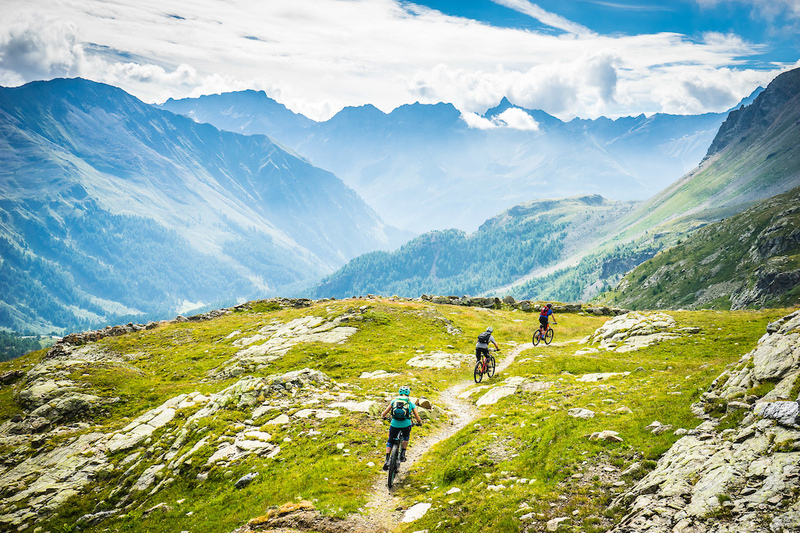 Last summer we've been biking Graubunden: Davos + Flims + Engadin + Lenzerheide. Spectacular, it's a must! It was 10 days riding every day with incredible trails. We didn't spent on restuarants/hotels, we can't... we travel by camper and spent all the money on lifts. why do I want to go to a place with blue sky and lush landscape here when I can go to Chernobyl? I live here and I am a bike guide. Hit me up if you wanna come and visit or need info! It looks amazing. Is it really as expensive as everyone is saying? Can you "dirtbag" Switzerland? Get food and beer at the grocery store? Rent a campervan? @pdxkid: Of course! Camping places are "expensive" but are clean and have everything you need.In some towns you're allowed to sleep in a van...in some others not. Aldi( that we have here in Samedan) is a cheaper but really good supermarket option to buy everything you need. @pdxkid: yeah you can do a riding trip to Switzerland without burning crazy money. The grocery stores aren't particularly expensive. Eating out, drinking & accommodation are expensive in CH but it can be done for reasonable prices if you're just there to ride bikes and you investigate and take note of the discount rates for various things (eg Swisspass rail/gondola passes). For example, one day lift pass in Zermatt (which is the most expensive place I've been overall) is crazy expensive at 115chf but a 4 day lift pass is 169chf which actually works out cheaper per day than Whistler (with more lifts and more vertical to access). If you have a Swisspass card that gets you further discounts in most places too, and covers rail transport all over the place. Hostels and camping are relatively affordable (still more expensive than they'd be in most places, to be fair), and one of the great things about Switzerland is that literally everywhere is clean and beautiful so cheap accommodations aren't shitholes anyway. Rent a car from Germany, France or Italy and drive into Switzerland (because car rentals in CH are for some reason way more expensive than 100m the other side of the border) and then you also have the ability to follow the weather or head into France/Italy/Austria if the weather/riding/cost in Switzerland is not doing it for you. Not everywhere in Switzerland is expensive either, Morgins was cheaper than the French side of the Portes du Soleil for some reason. The big well-known ski resorts (Zermatt, St Moritz, Crans Montana, Verbier etc) tend to be the most expensive for accommodation and food but lift passes in most places are generally fairly well priced. Totally worth it however you choose to do it though IMO, Switzerland is an amazing place and I'll probably go back again this summer. One thing I would really recommend NOT cheaping out on is the duration of your trip. 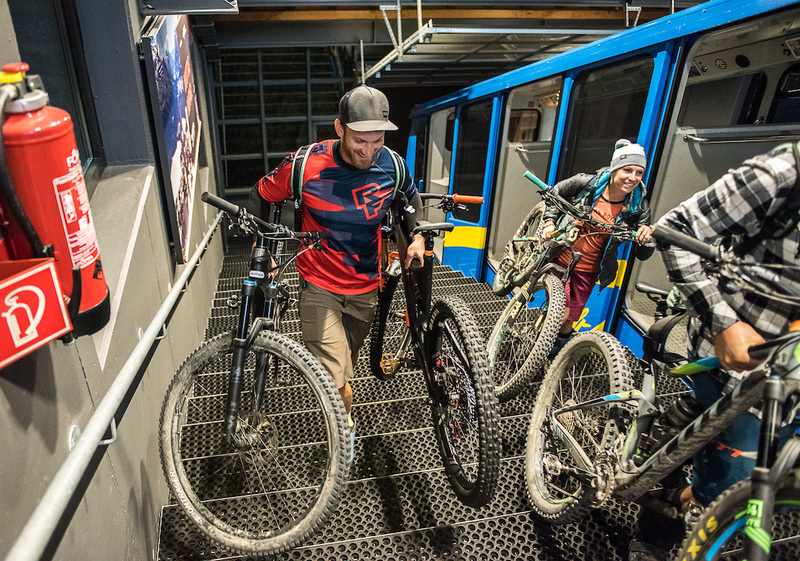 To limit the damage: you need to find a bike hotel with gondola ticket, bed, breakfast, dinner included. Still painful if you go to a bar and have a few beers, however. You're drinking beer on Cocktail level, moneywise. 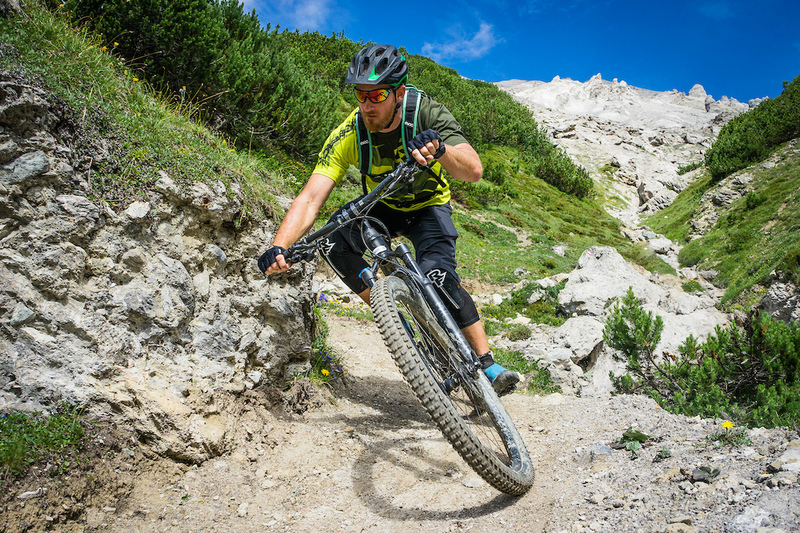 Some trails are not accessible to MTBs due to hikers, who can be a lot during the busiest months. But there's just one trail here which is closed to bikes, all the others are no problem. Lots of trails are even "only bikes" ones. I have been there skiing last week at piz nair. 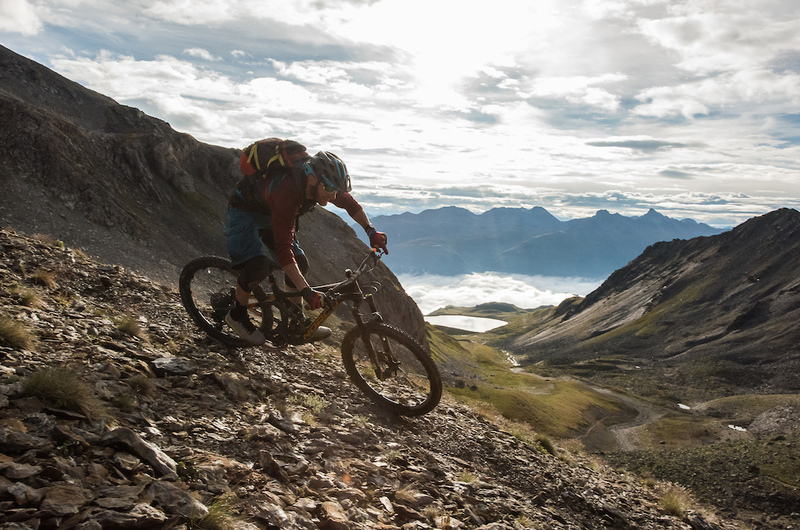 Beautiful landscape and steep trails/terrain. (But it looks weird without the snow in the pictures). Also the people at Engadin seem to be very nice. Sh*t now I need to book another week away with the bike this summer. Those views need to be appreciated first hand. I crossed Switzerland via the APR. Sargans to Montreux. 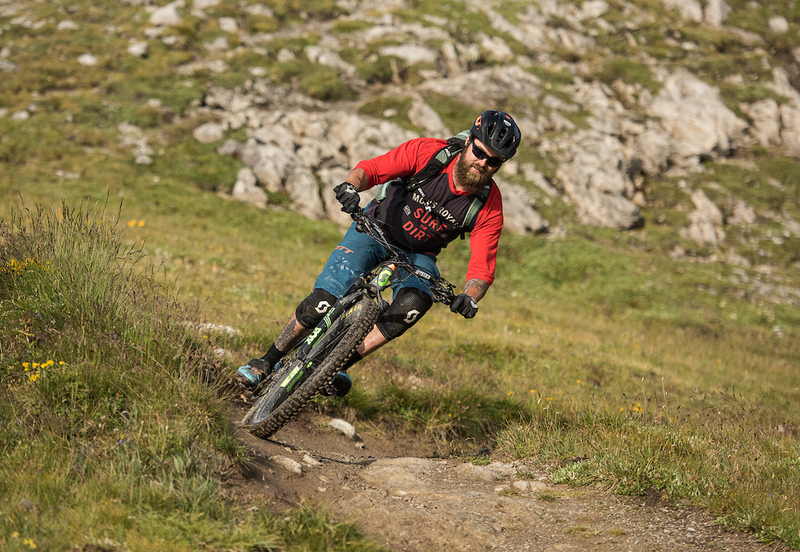 Great trails, High passes, no problems with bike bans, and real cheap if you go dirtbag style. I thought mtb was illegal in Switzerland? Illegal?! Is that a joke and I am just too slow to understand it?! @Ynotgorilla take a look at this link and you will see the problem in Austria. 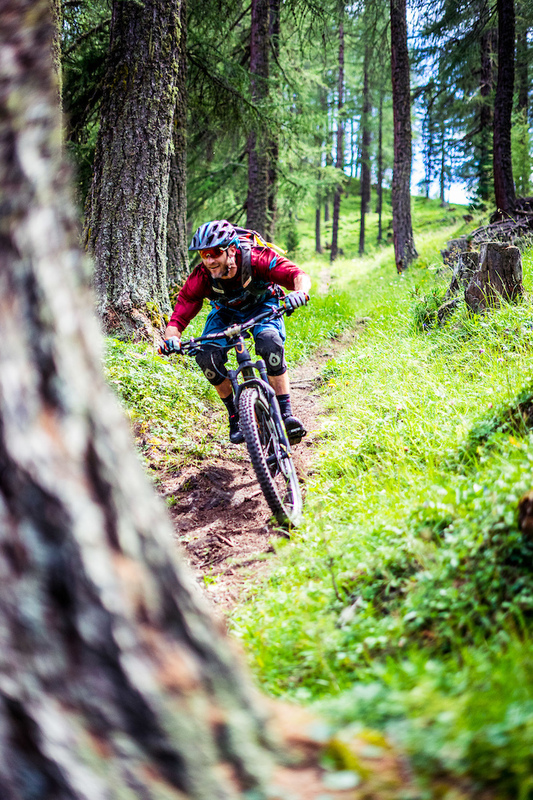 A Swiss beer and pizza might be far cheaper than a fine for riding a mountain bike in Austria.